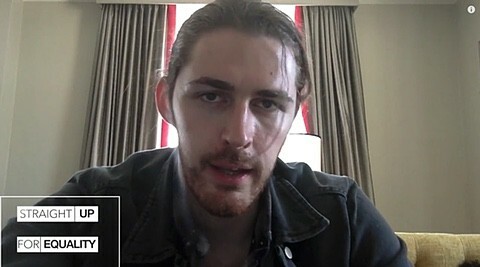 Irish singer-songwriter Hozier speaks up for marriage equality, urging people to go to the polls on May 22 and approve marriage equality in Ireland, in a new video for the 'Straight Up for Equality' campaign. As you may recall, Hozier's first video for "Take Me To Church" was a chilling commentary on anti-gay oppression in Russia. He steps up once again.